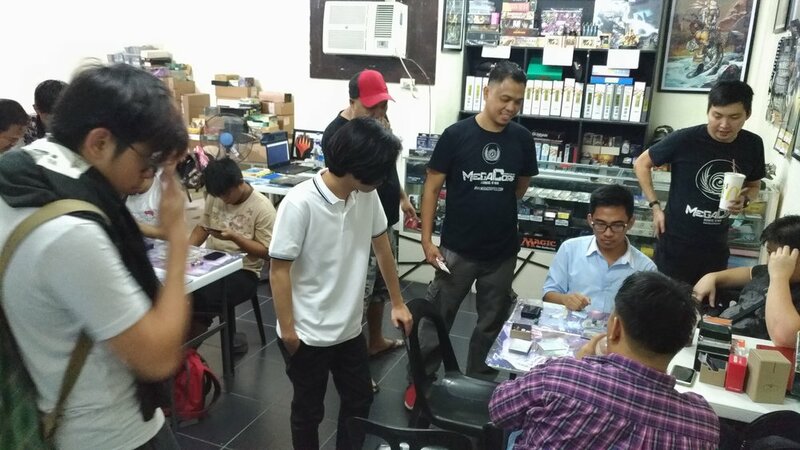 The Demo Day in Gatecrasher's Hobby shop has ended with a wonderful success and this is because of our fellow Filipino players who have shown love and interest to our game. 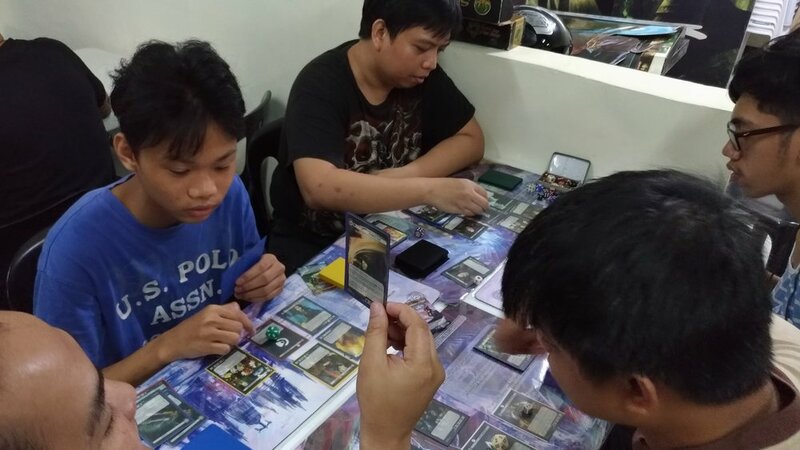 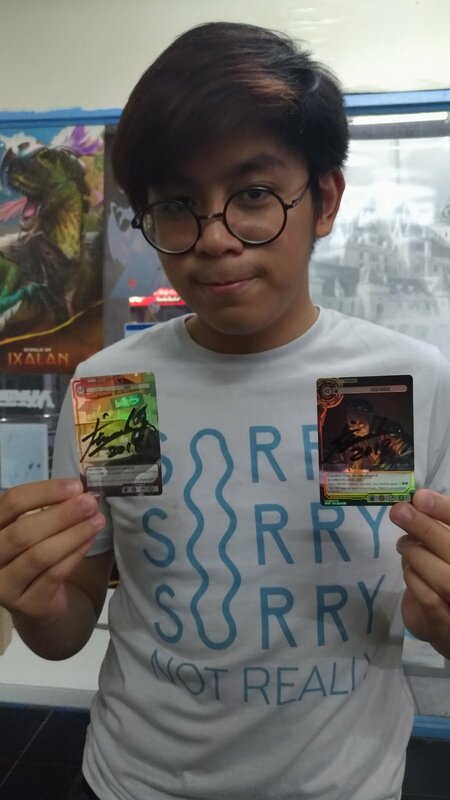 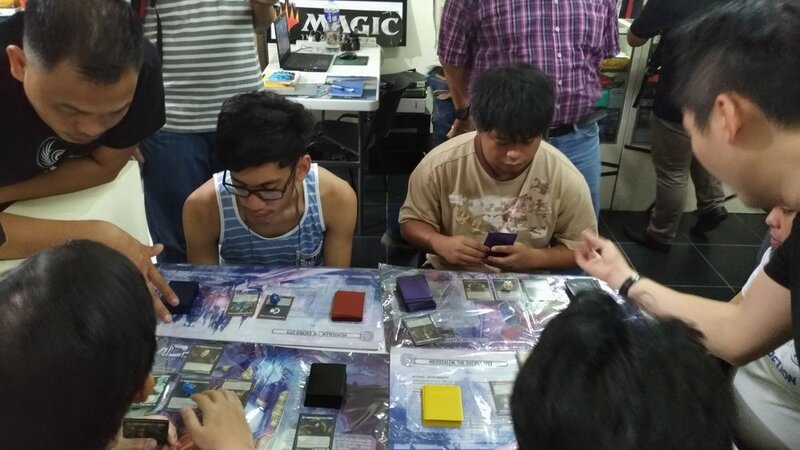 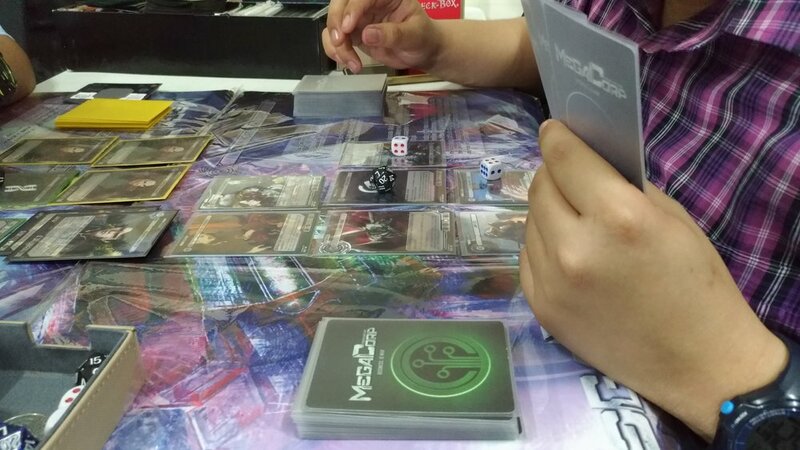 Some players were also delighted that they immediately purchased a starter deck and booster packs as soon as they know the mechanics of the game, ready to take their new-found businesses into the war. 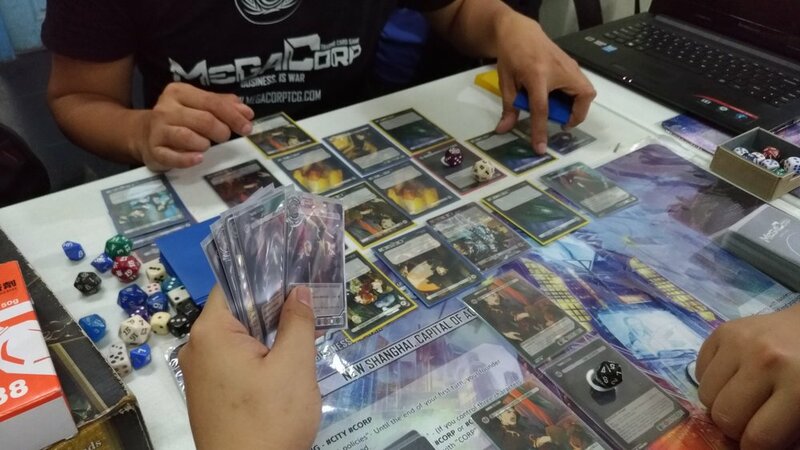 To top things off, Megacorp TCG starter decks have been officially sold out in Gatecrashers and will be restock soon. 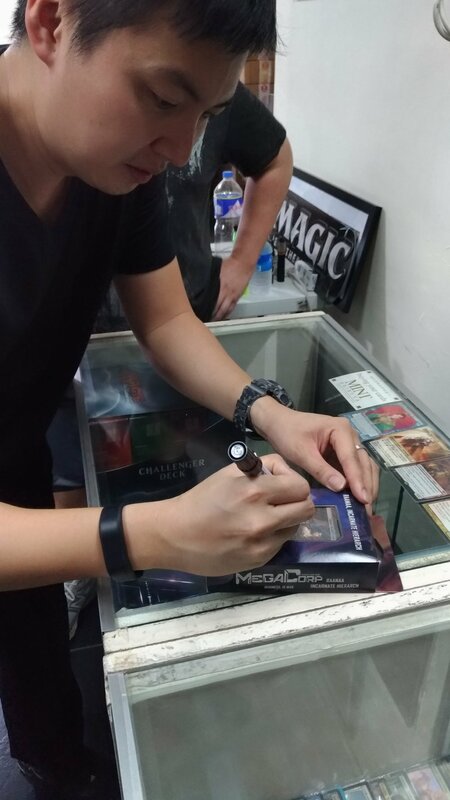 We would also like to thank Mr. Jai D. De Leon, Ludus Distributors, and Radioactive Games & Hobbies for making this possible.